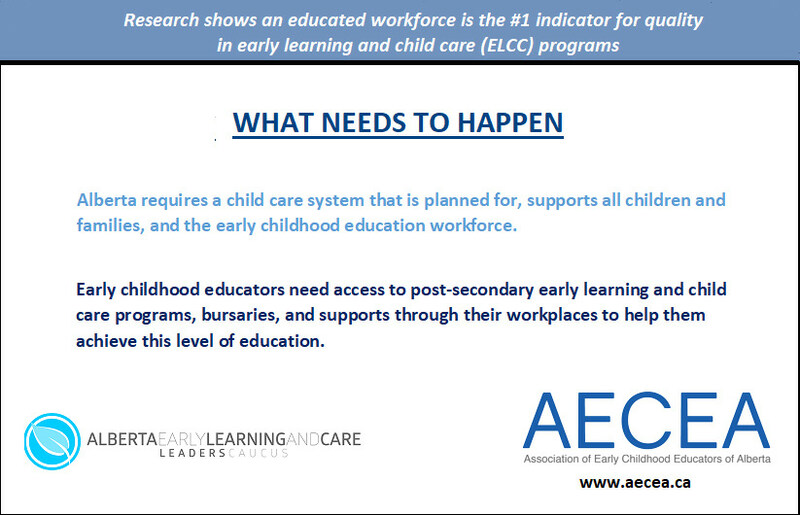 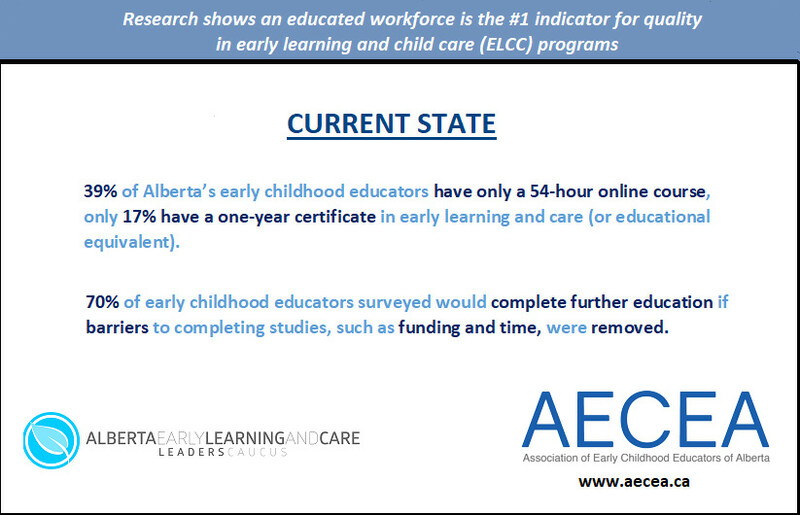 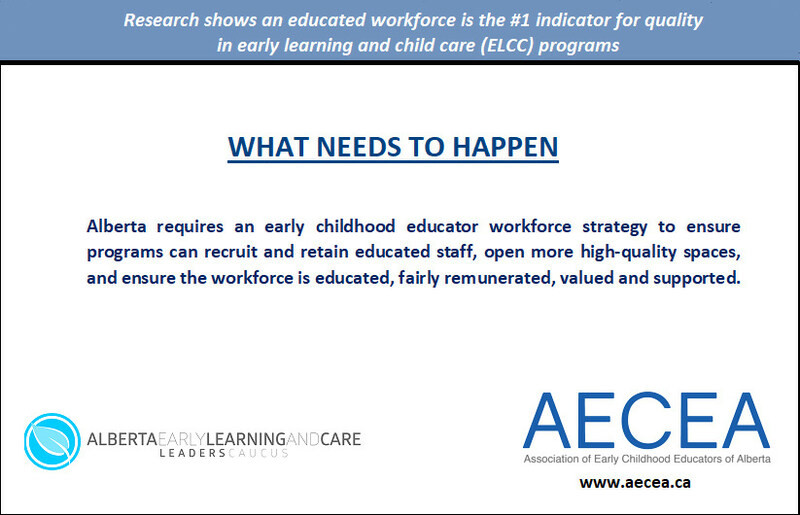 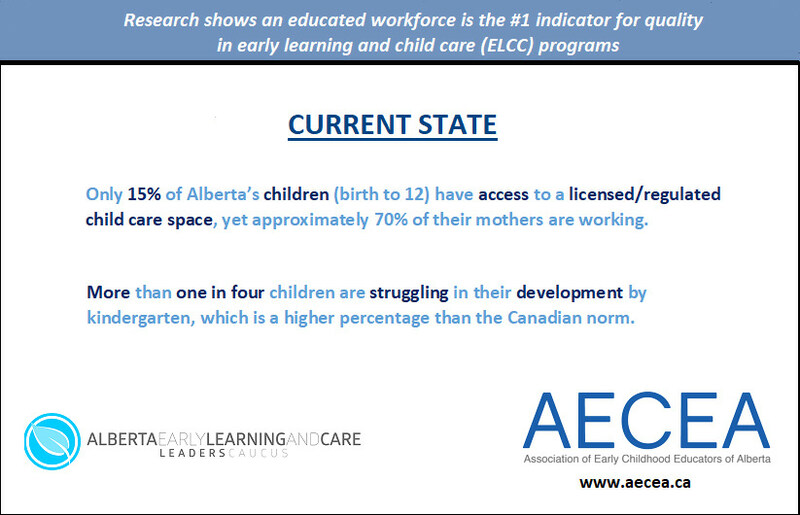 Approaches to early education and child care vary between the different political parties and it’s important to find out which party best represents early childhood educators and the important work they do. 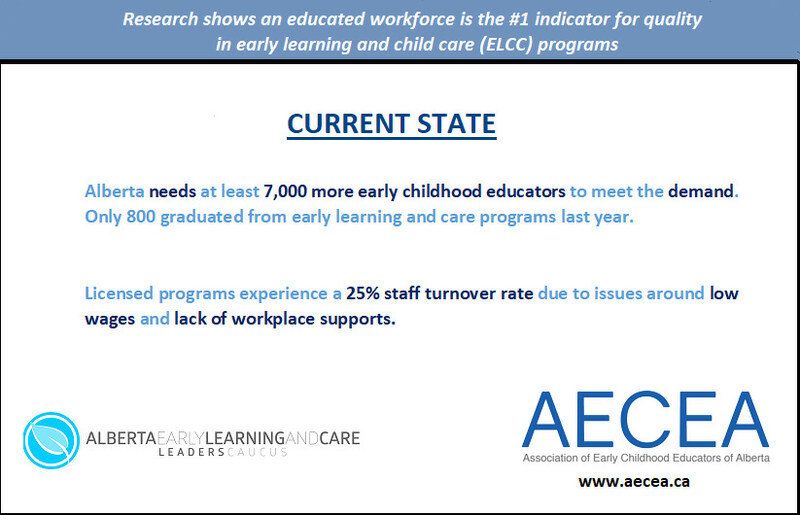 When someone knocks on your door this campaign season, use these cards as a helpful start into a deeper conversation about early education and child care. 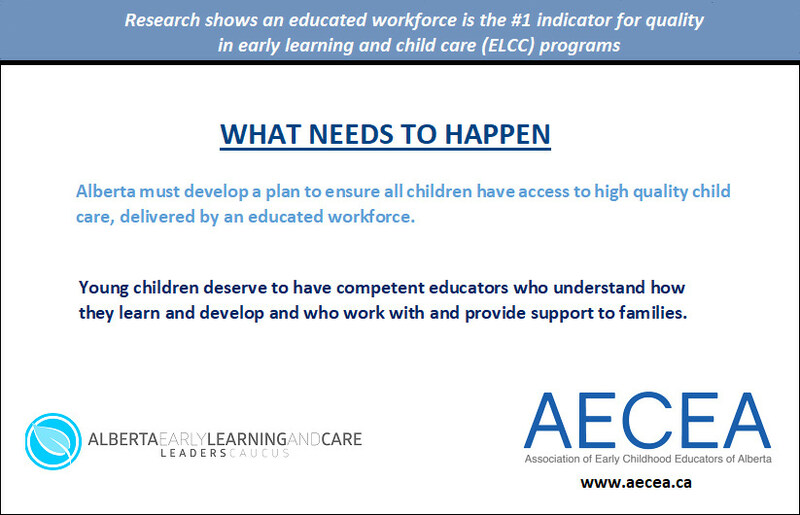 Find out which parties have your interests at heart regarding the importance of early education and early educators.